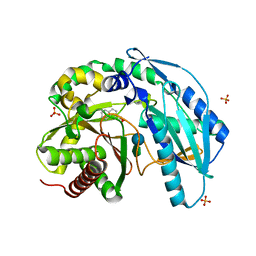 Cite: LnmX protein, a putative GlcNAc-PI de-N-acetylase from Streptomyces atroolivaceus. 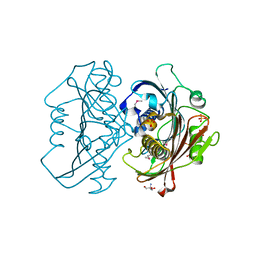 Cite: Crystal Structure of the Zorbamycin-Binding Protein ZbmA, the Primary Self-Resistance Element in Streptomyces flavoviridis ATCC21892. 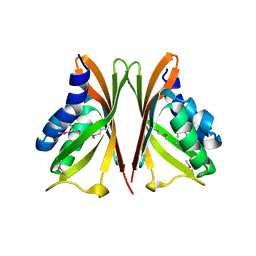 Cite: Structural and evolutionary relationships of "AT-less" type I polyketide synthase ketosynthases. 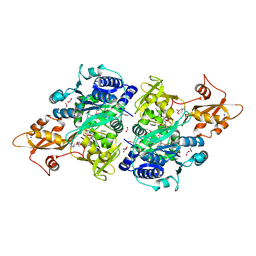 Cite: Structural dynamics of a methionine gamma-lyase for calicheamicin biosynthesis: Rotation of the conserved tyrosine stacking with pyridoxal phosphate. 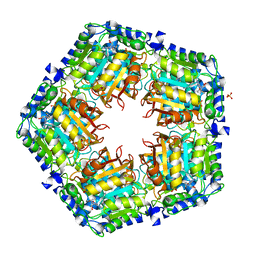 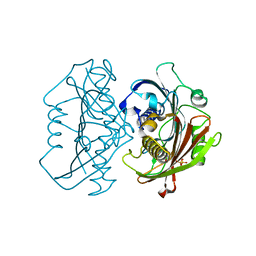 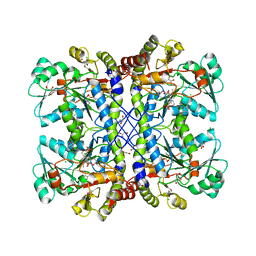 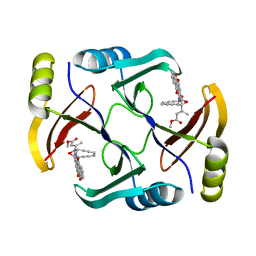 Cite: Crystal Structures of SgcE6 and SgcC, the Two-Component Monooxygenase That Catalyzes Hydroxylation of a Carrier Protein-Tethered Substrate during the Biosynthesis of the Enediyne Antitumor Antibiotic C-1027 in Streptomyces globisporus. 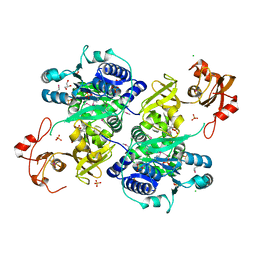 Cite: Structural Characterization of CalS8, a TDP-alpha-D-Glucose Dehydrogenase Involved in Calicheamicin Aminodideoxypentose Biosynthesis. 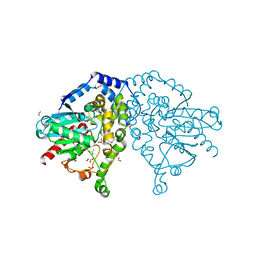 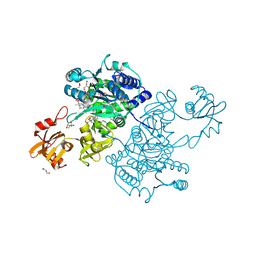 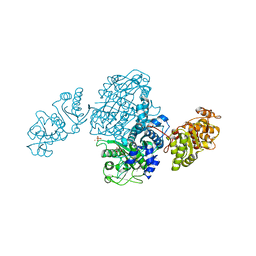 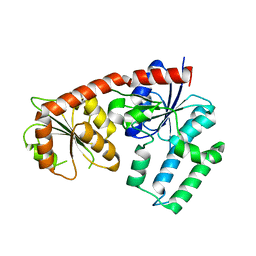 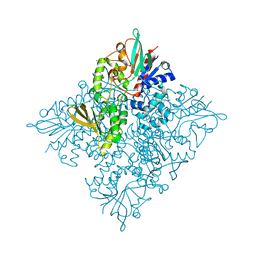 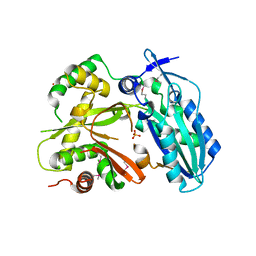 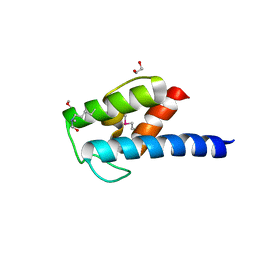 Cite: The crystal structure of BlmI as a model for nonribosomal peptide synthetase peptidyl carrier proteins. 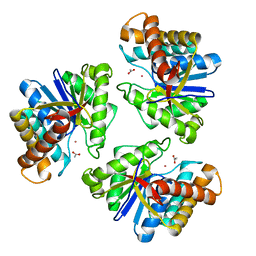 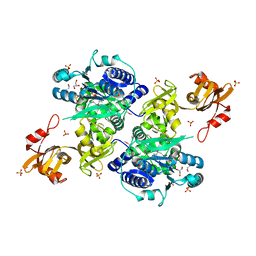 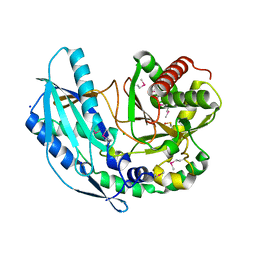 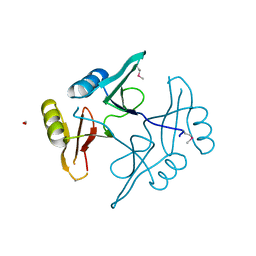 Cite: Structure of the Bifunctional Acyltransferase/Decarboxylase LnmK from the Leinamycin Biosynthetic Pathway Revealing Novel Activity for a Double-Hot-Dog Fold. 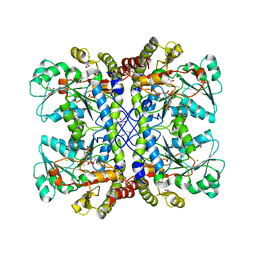 THE CRYSTAL STRUCTURE OF AN EPOXIDE HYDROLASE FROM STREPTOMYCES CARZINOSTATICUS SUBSP. 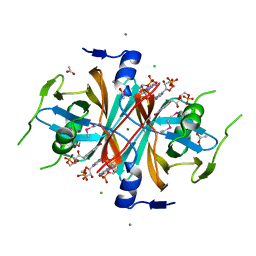 NEOCARZINOSTATICUS. 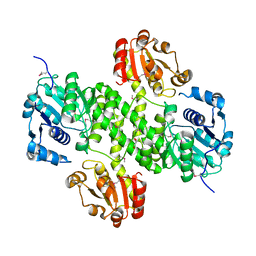 Cite: The crystal structure of an epoxide hydrolase from Streptomyces carzinostaticus subsp. 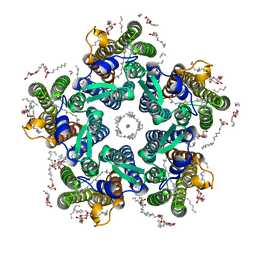 neocarzinostaticus. 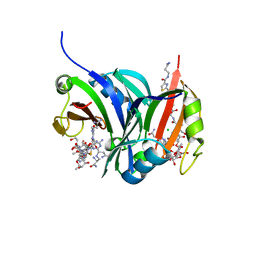 Cite: Natural separation of the acyl-CoA ligase reaction results in a non-adenylating enzyme.